Security is still a major concern for consumers that are interested in mobile payments. While mobile transactions account for only a small portion of commerce overall, they are becoming more popular among consumers throughout the world. While this popularity is growing, consumers are still concerned how new payment platforms will protect their financial information. According to a new report from GfK, a prominent market research firm, these security concerns could slow the adoption of mobile commerce among consumers. According to the report from GfK, mobile payments only account for 3% of all transactions being made in the United States. The majority of consumers prefer to use their debit cards to pay for goods and services. Not only are consumers more comfortable with conventional payment solutions, they also believe that mobile payments services are not secure enough. Approximately 52% of consumers believe that new payment services are not able to keep their personal information secure. Only 16% believe that mobile commerce services are more secure that more conventional forms of payment. 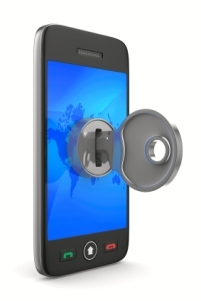 Security concerns are nothing new for the mobile commerce industry. Over the past several years, consumers have expressed their worry that new payment services were simply not able to protect their information. The companies responsible for these services have been working to make them more secure, with many now making use of biometric technology. This technology leverages biological information to protect payment services. Consumers can protect their information with something as simple as a fingerprint, which has done much to secure confidence in mobile commerce among consumers. 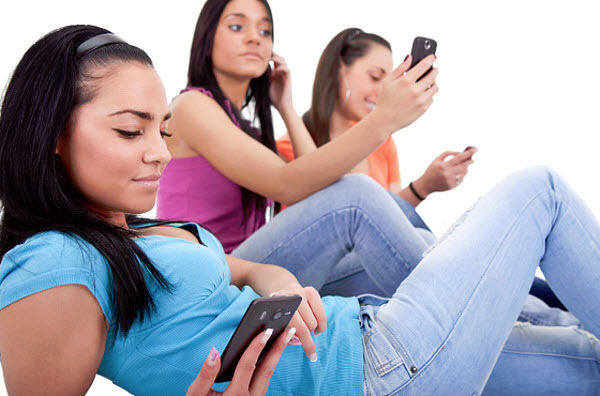 Notably, younger consumers, those between the ages of 18 and 24, are less concerned about security and privacy issues. Approximately 33% of these consumers say they are completely confident in the security of mobile payments services. They believe that new payment services are not only secure, but also very convenient and allow them to shop and purchase products no matter where they may be without having to rely on traditional forms of commerce.